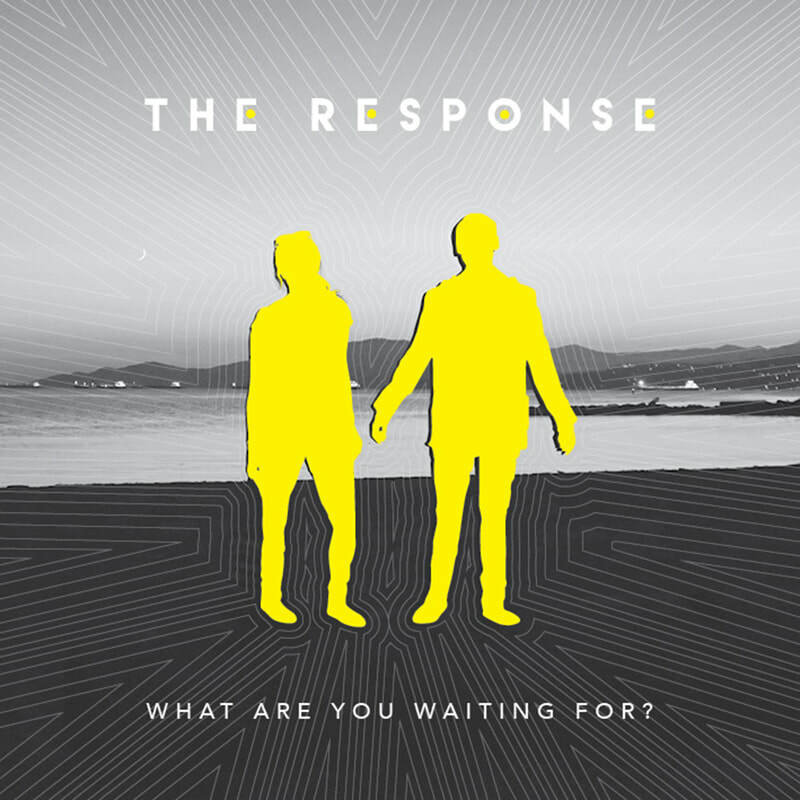 The Response - What Are You Waiting For? What Are You Waiting For? was written and recorded by The Response in 2017. It is the title track from their What Are You Waiting For?​ EP. What Are You Waiting For? is a song by The Response from their What Are You Waiting For? EP (2017). Head is in the air, should I leave it there? To figure all this out? So now, where do I go? Could I say that it’s right? Try to find a way, should I go or stay?